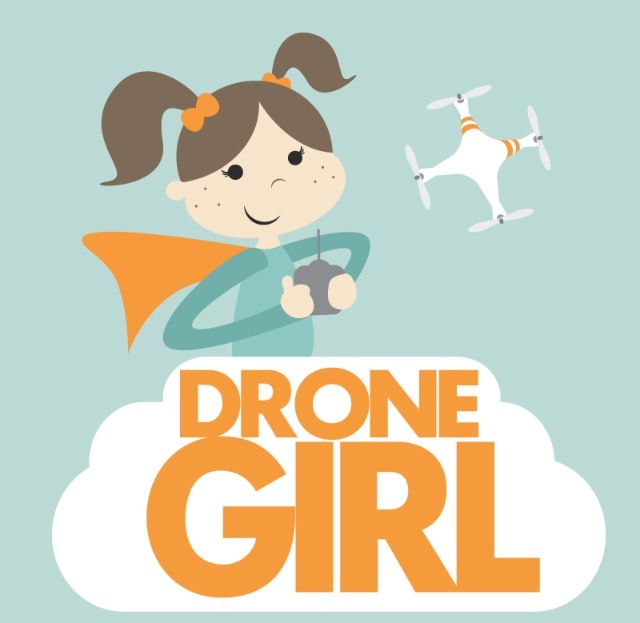 This site is the personal creation of Sally French, a journalist and public speaker for drones. Please no inquiries regarding aerial photography services. Also please note I get many emails each day so be patient as I do my best to get back to you! Cool last name. Fatshark is a French as well – Greg. Even though he is in China he is originally Canadian. Here is my latest effort…http://cobblebeach.com/ click on the video. We’re planning something big here for next summer – sponsored by Fatshark and all the big FPV guys. I am with small nonprofit, Friends of the Gualala River, up here in Sonoma county and have a fun project that I would like to talk to you about. http://www.GualalaRiver.org and look at what we are doing and maybe see some of the videos we have produce so far. looking forward to a quick first conversation. I’m a member rhubarb studios and we’re looking to expand our drone training program. Hay Drone Girl how about taking a look at DJI’s Customer Service. Or I should say the lack of. I have a great story for you! Hey mike if your story doesn’t get published here, ill certainly get it out on my website. 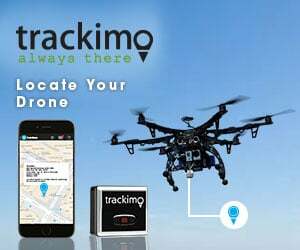 Do I register on the Uas or one in Canada? Please let me know how we can go about doing so. Hello, I want to be the guest blogger for this site.Will you please tell me the process. Thanks in advance!